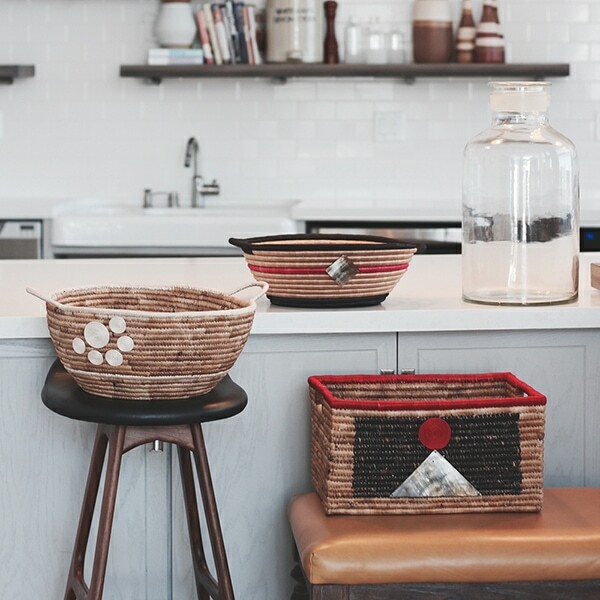 We recently caught up with our friends at Songa Designs to learn more about their launch of their new Basket Collection. Founder Sarah Sternberg, brought us up to speed on how the collection came about. AG: How did the Basket Collection come about? What prompted you to diversify your products? 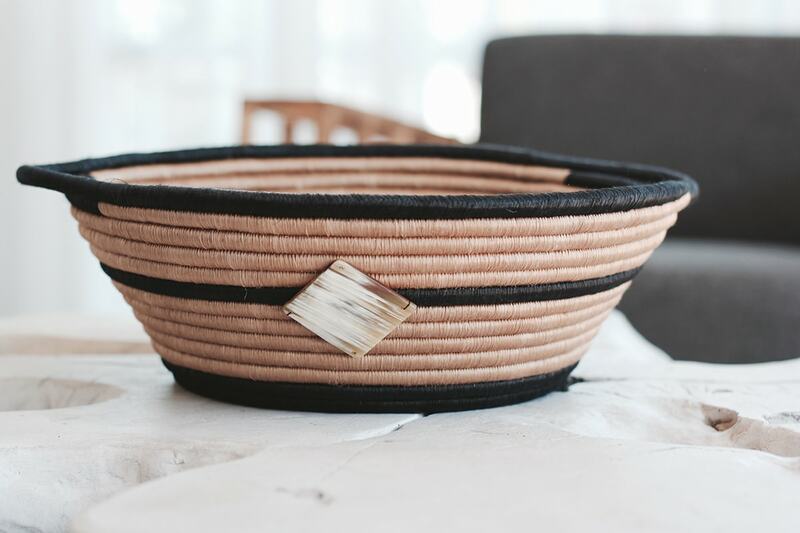 Handmade baskets are common among the Rwandan culture and we wanted to provide consumers with more worldly and meaningful options to decorate their home. 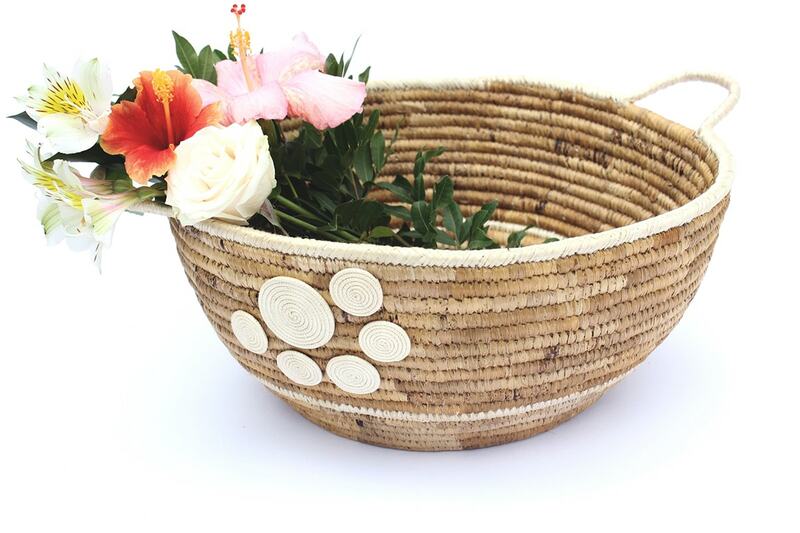 Many of the national home decor retailers only offer baskets in earth tones with little to no variation in colors, but this isn’t a true reflection of the Rwandan culture. These artisans live in full color and our baskets do, too! We designed our Songa Designs Basket Collection with vivid colors and funky designs to reflect the talented artisans who weave them. AG: Are these products produced by the same cooperatives and women that make the jewelry? 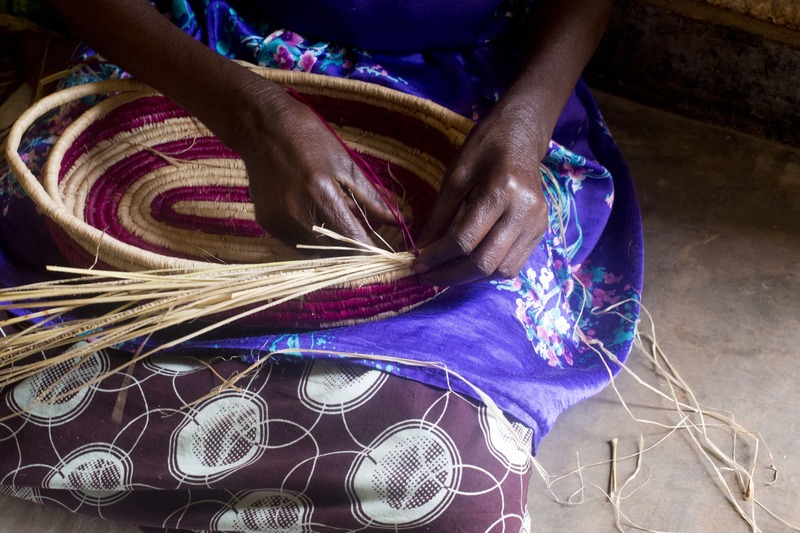 Yes, the same women who make Songa Design’s jewelry also assist in the creation of the baskets. However, we also incorporated new cooperatives with expertise in banana leaf materials. The artisans are usually skilled in just one material (sisal leaf, banana leaf, etc.) and since our baskets consist mostly of banana leaves, we reached out to other banana leaf cooperatives to ease production demands. AG: How did you develop the prototypes? My co-founder, Ellie Kates, is also the head designer of our products. She has the excellent advantage of having worked closely with the artisans for over three years while living in Rwanda. Her knowledge of the local materials and the women’s skillsets is invaluable! As a self-taught designer, she sketches her designs and then collaborates with our local team on the best materials to use while not compromising the look and feel of the product. AG: How did you test the market? And who is the target market for home decor? We have a loyal group of customers who act as our focus group whenever we introduce new products. We reached out to them and they provided great feedback on the look and pricing of our initial basket designs. I knew we were on to something when we did a handful of trunk shows here in San Diego and left with a list of pre-orders. Our target market is the individual customer who wants to add vibrancy to their space and simultaneously have a positive social impact. AG: What has the response been so far? We will start to sell the new collection on our website beginning July 18. So far we’ve had a lot of engagement on our social media channels and people are excited! 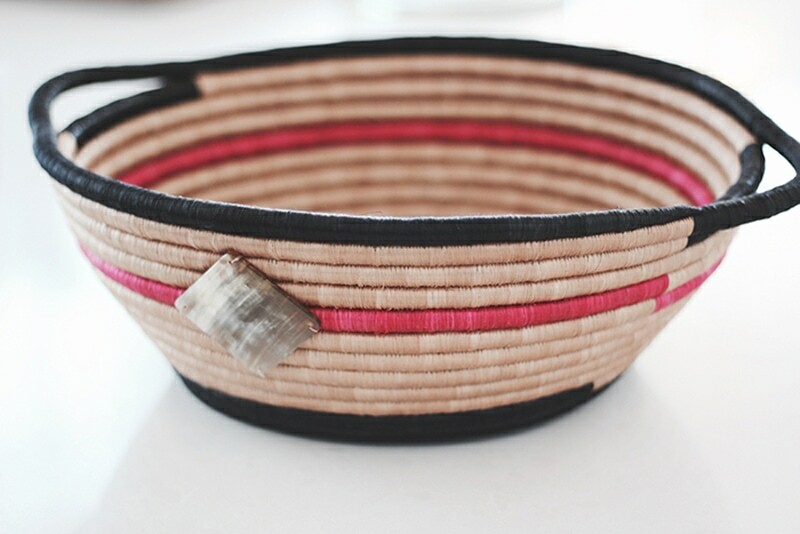 They love the different look of the baskets and how they are one-of-a-kind. 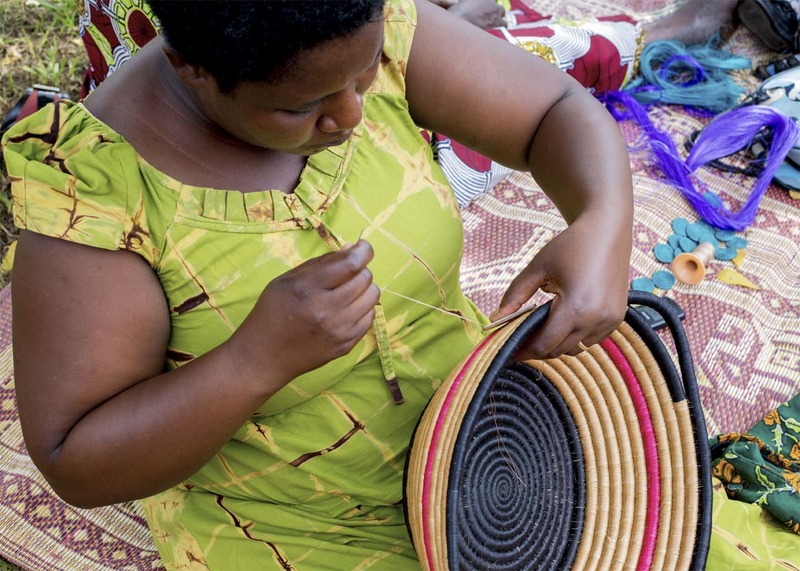 What brings it home for a lot of women is seeing the quality of the baskets, their modern design and how the handmade design improves the lives of women in under-resourced countries. It’s a win-win for everyone. 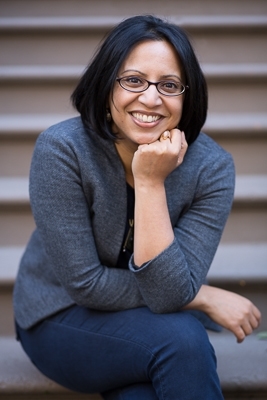 AG: What are some lessons learned from diversifying your product line? Start small and start early. Our new line has been in development since the beginning of this year. We wanted to be sure to give the women enough time to practice making our prototypes without overwhelming them, while also ensuring a consistent quality. It’s a process, but it is so worth it when the finished product is complete and we get to see how proud the women are of their work!